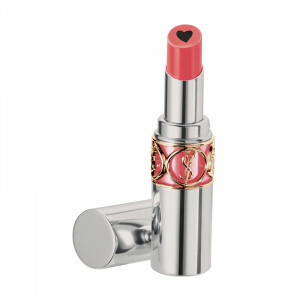 Find the finest line-up of lip makeup products at Cos Bar. 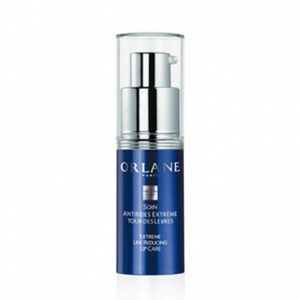 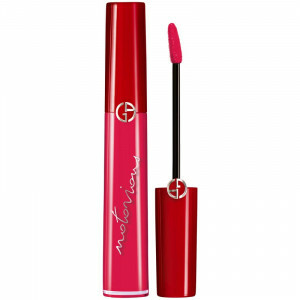 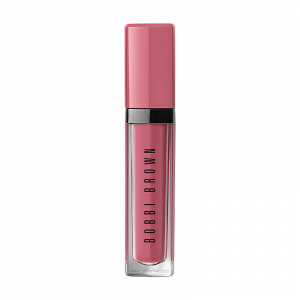 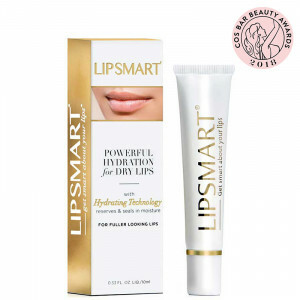 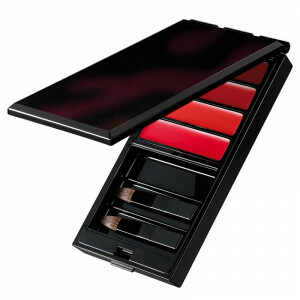 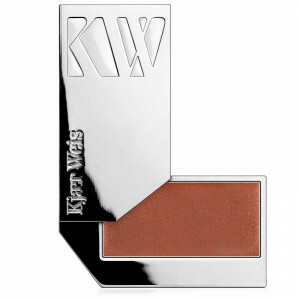 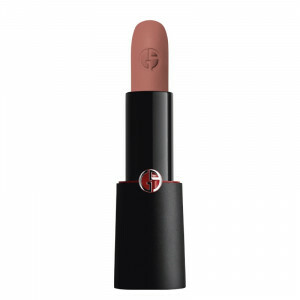 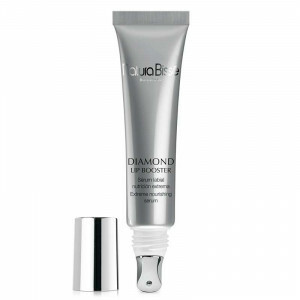 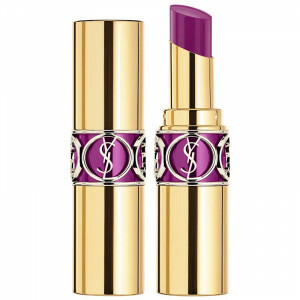 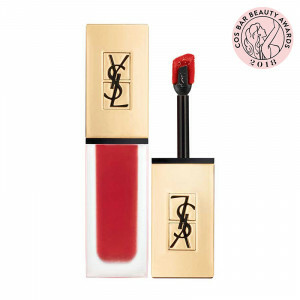 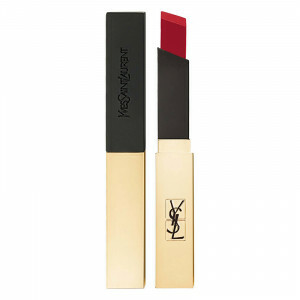 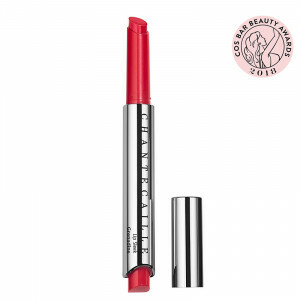 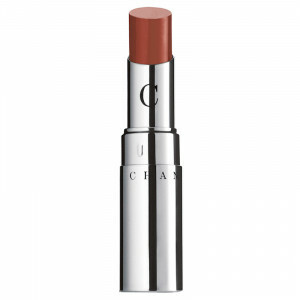 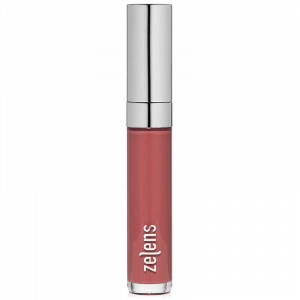 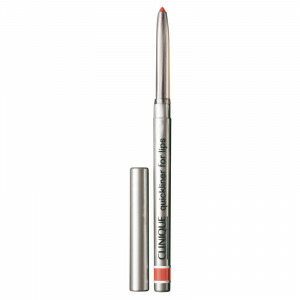 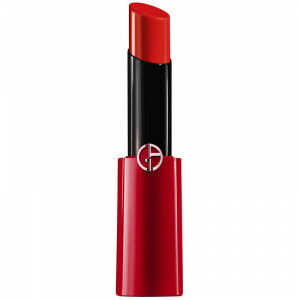 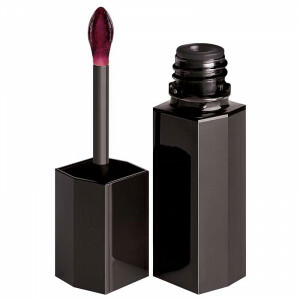 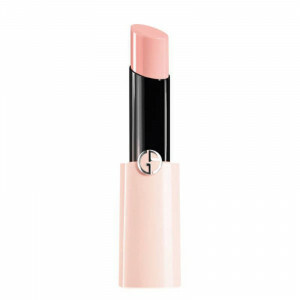 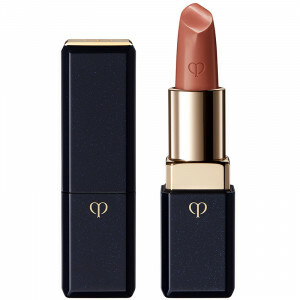 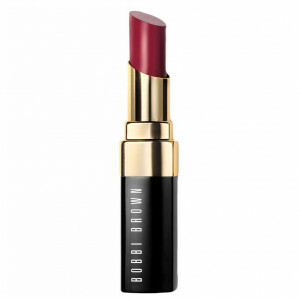 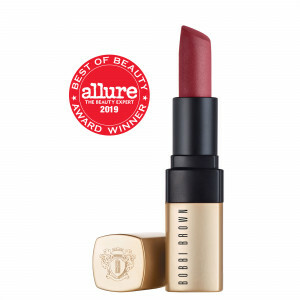 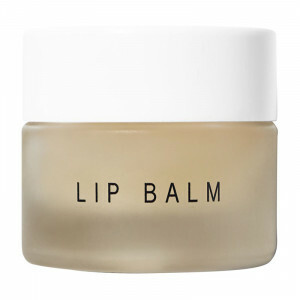 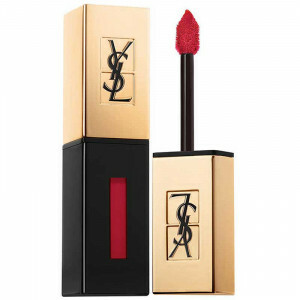 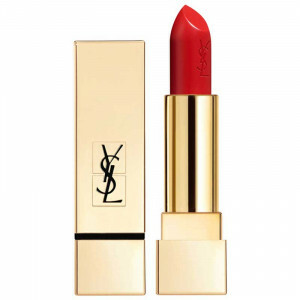 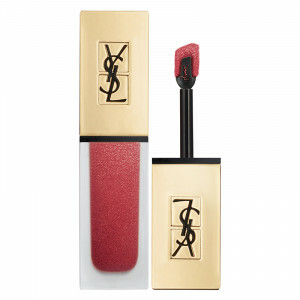 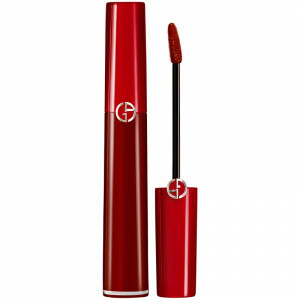 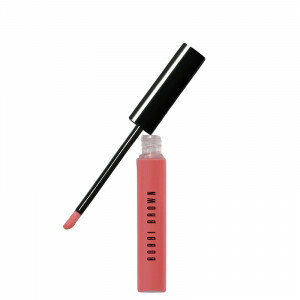 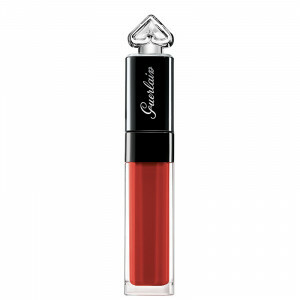 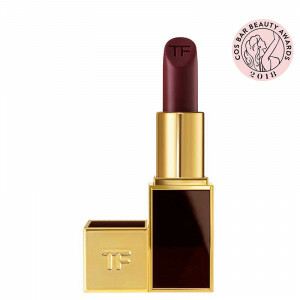 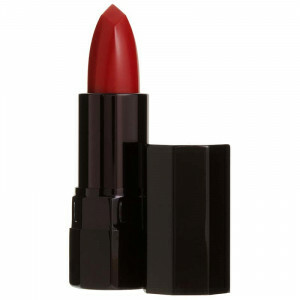 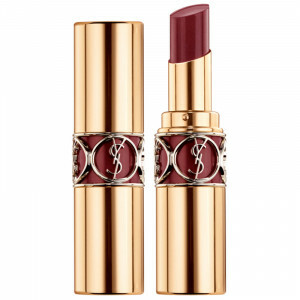 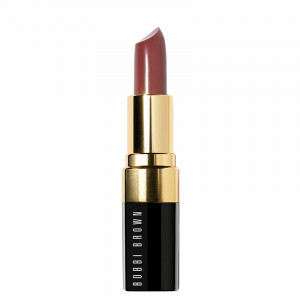 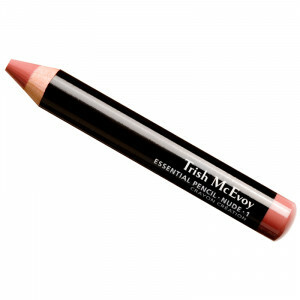 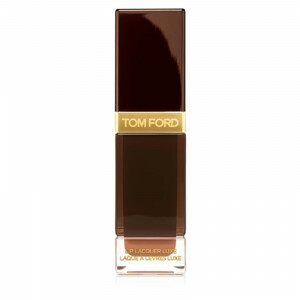 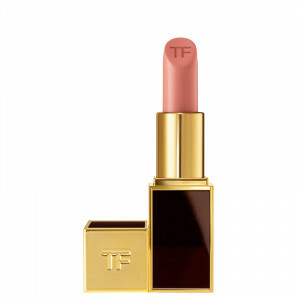 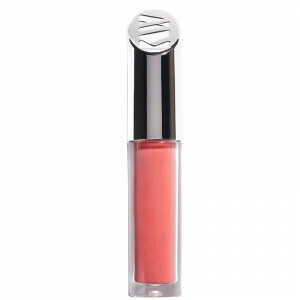 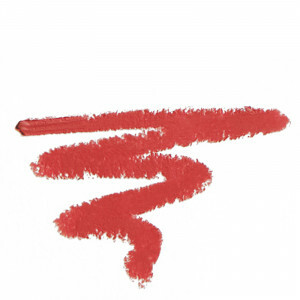 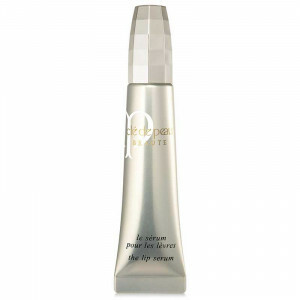 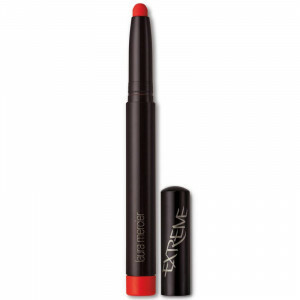 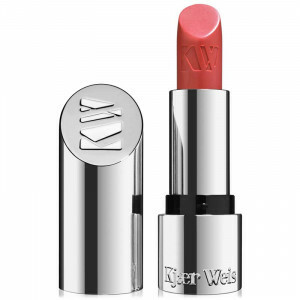 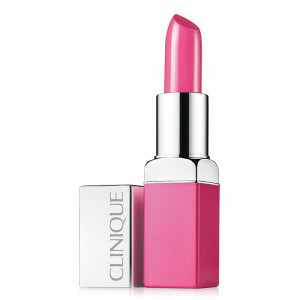 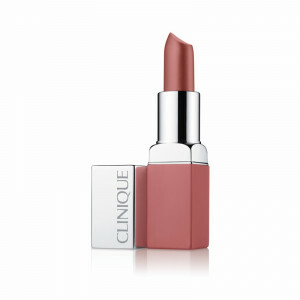 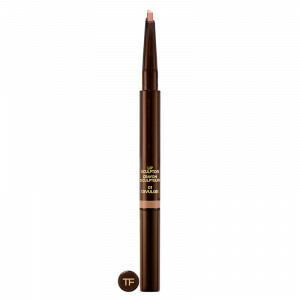 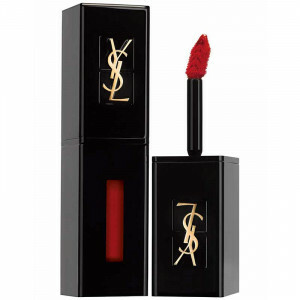 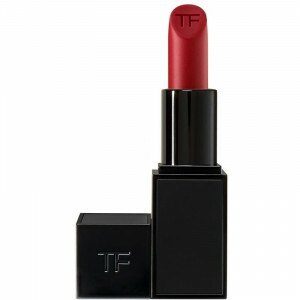 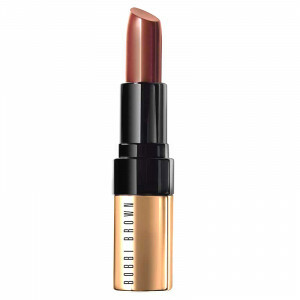 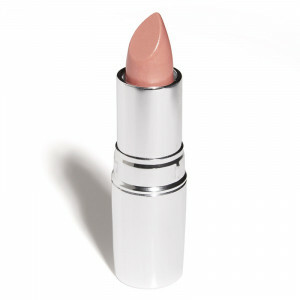 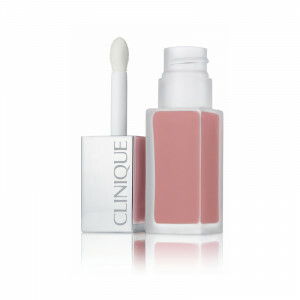 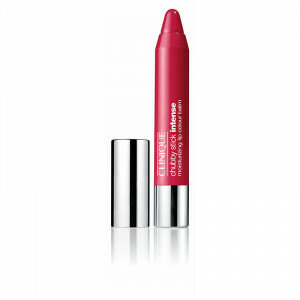 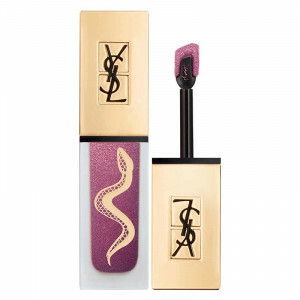 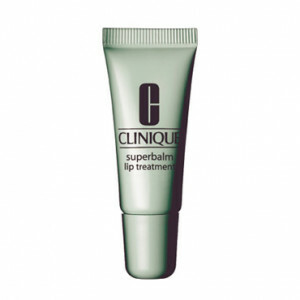 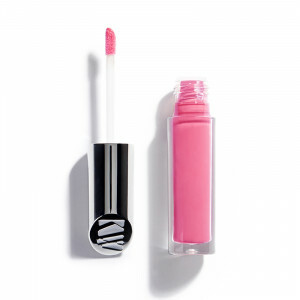 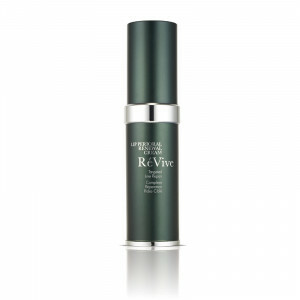 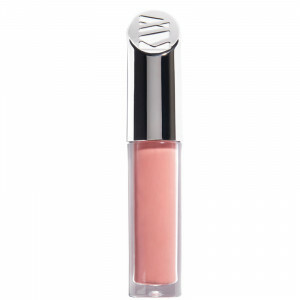 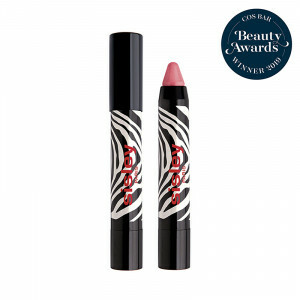 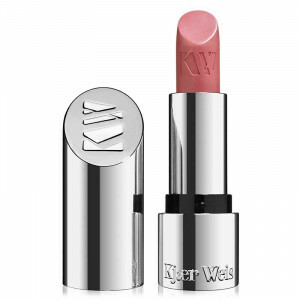 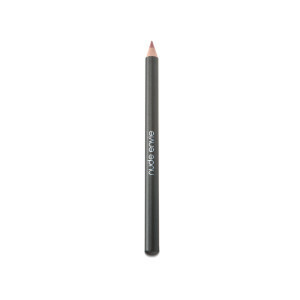 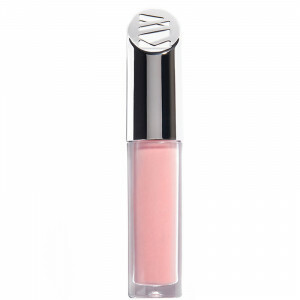 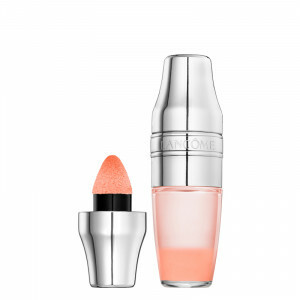 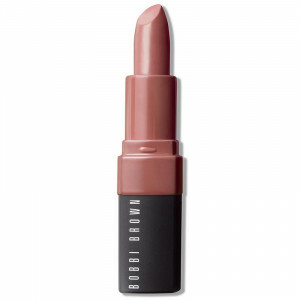 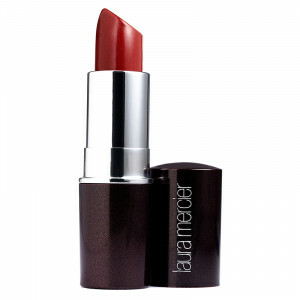 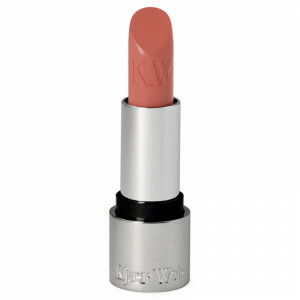 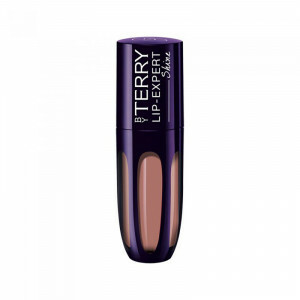 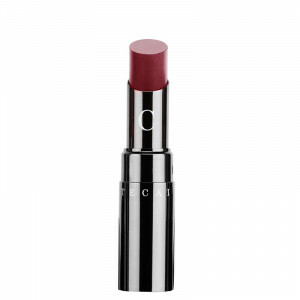 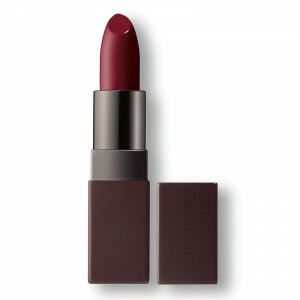 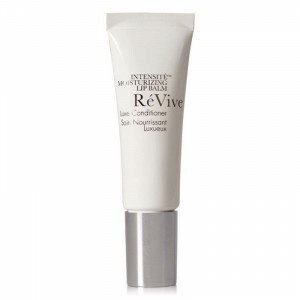 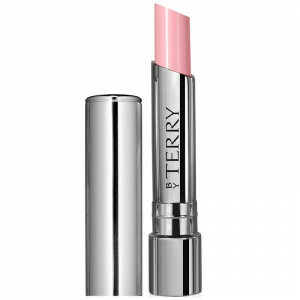 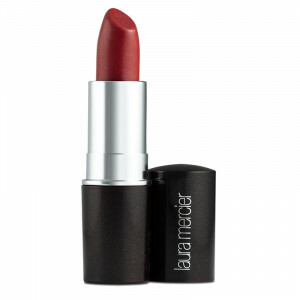 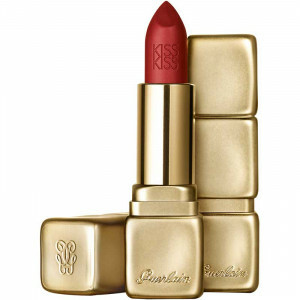 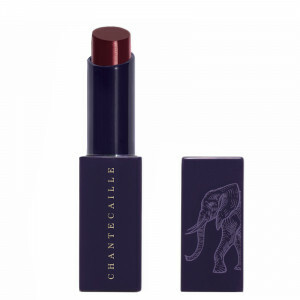 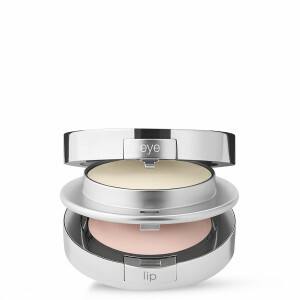 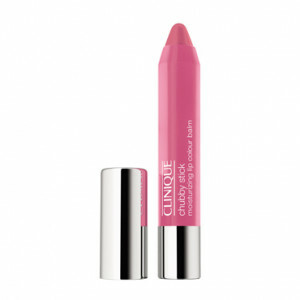 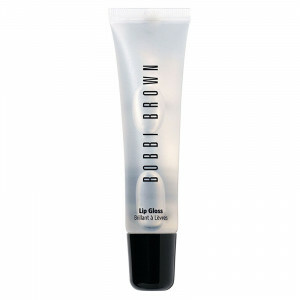 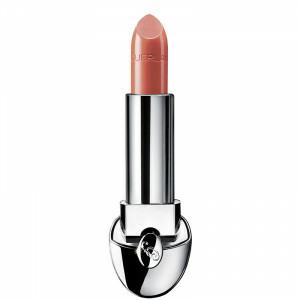 Shop for top rated lipstick and lip pencils, lip gloss, lip balms and more. 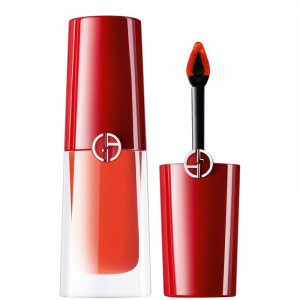 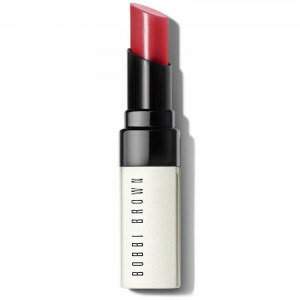 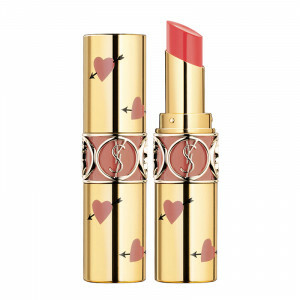 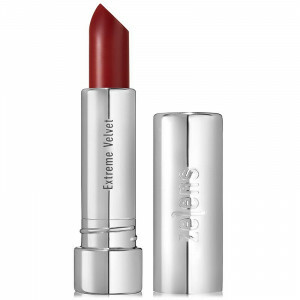 Select lipsticks in vibrant colors to suit any look and provide lasting hydration and a beautiful luminous effect. 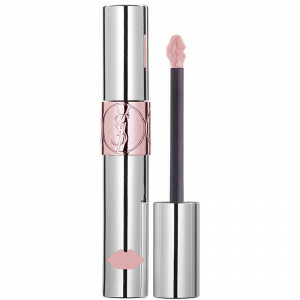 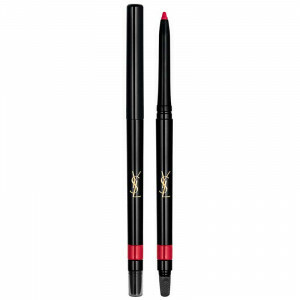 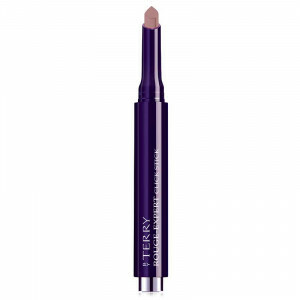 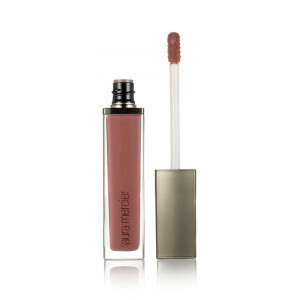 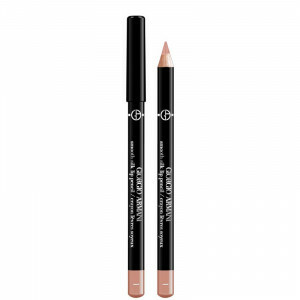 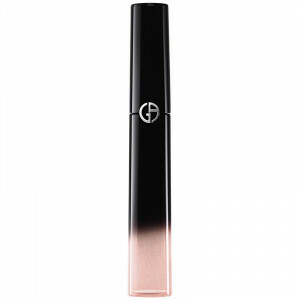 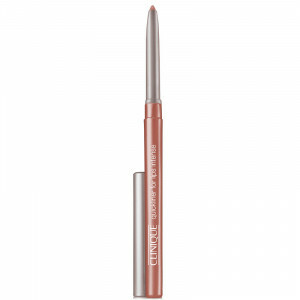 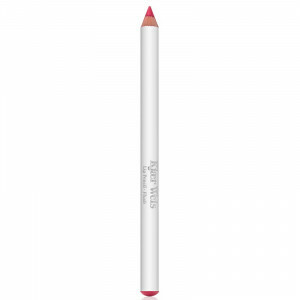 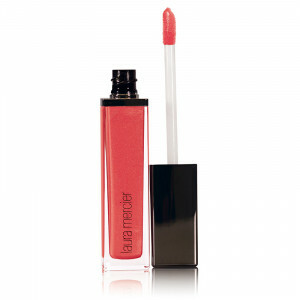 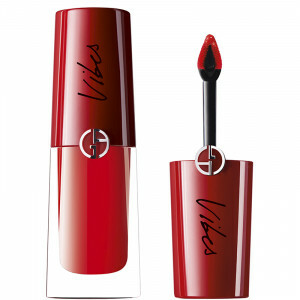 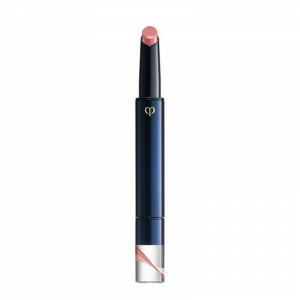 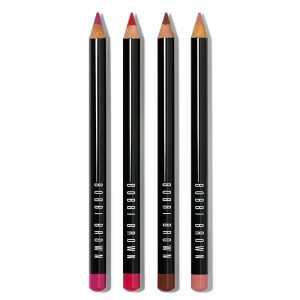 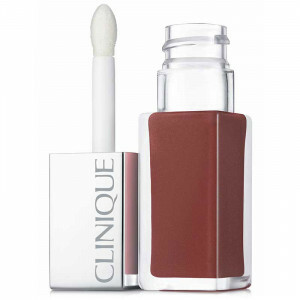 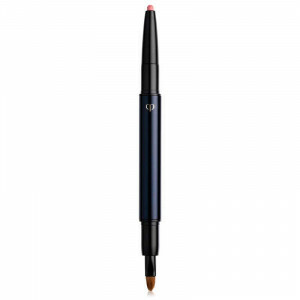 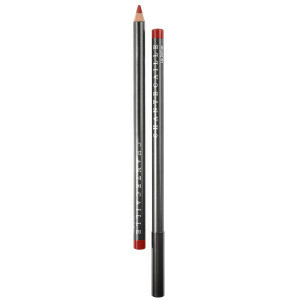 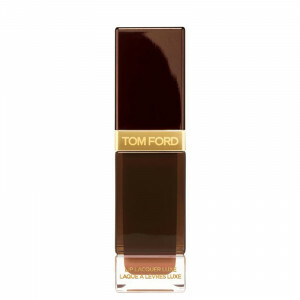 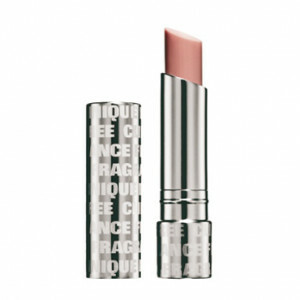 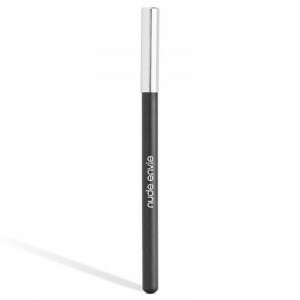 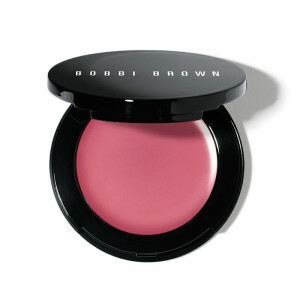 Precisely outline lips with colored lip pencils and accentuate them with lip gloss for a dramatic lacquered shine. 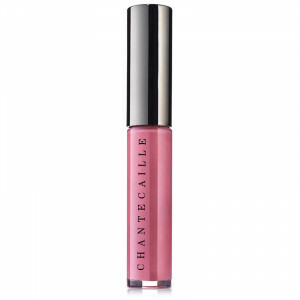 Shop by the type of lip makeup you want, the brand and your price range. 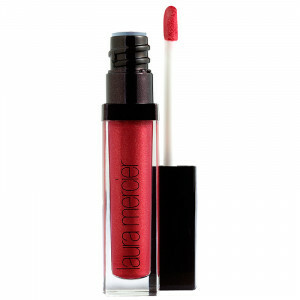 Find an old favorite or something new – it’s up to you.